Radio Maisha’s Mwende Macharia was impregnated by Jibril Blessing popularly known as J Blessing five years ago. 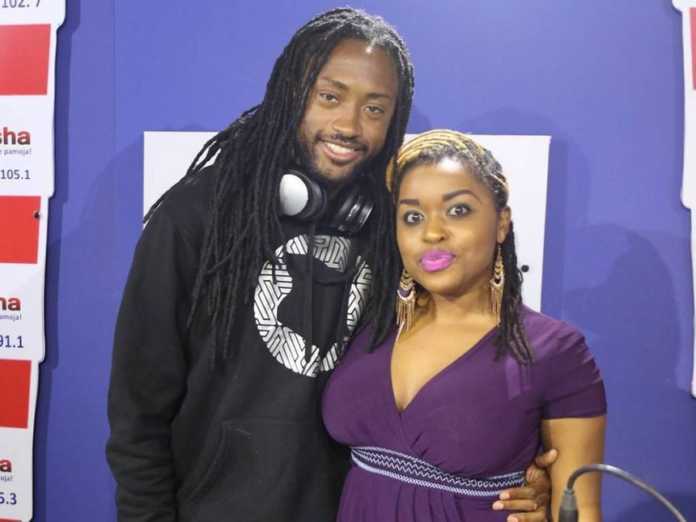 J Blessing however dumped Mwende and married Chantelle before they broke up last year. 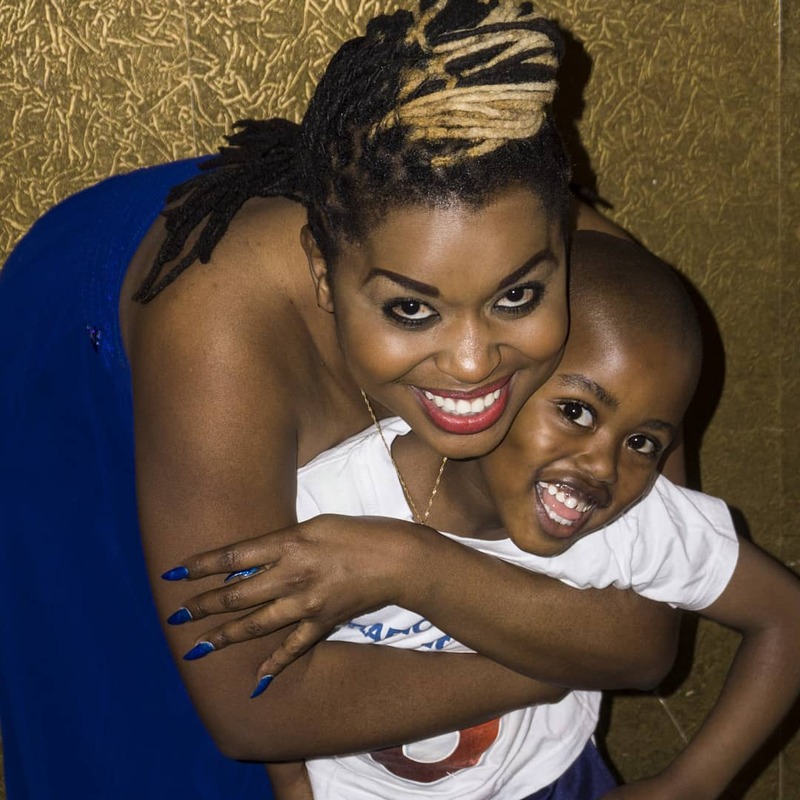 Mwende Macharia has raised her son as a single parent. The boy turned five on Tuesday July 10th and his mother couldn’t hide her joy. 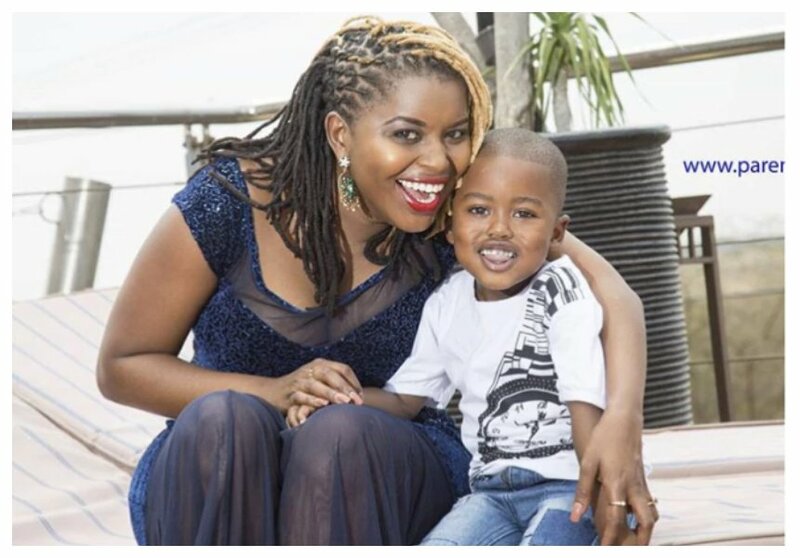 Mwende opened up about raising her son in a birthday message she jotted down on social media. She says that she has felt joy and love for the past five years that she has been raising her son as a single mother. The day the doctor told me I was pregnant I was so overwhelmed and shocked I laughed. The day I first saw him and held him in my arms I laughed again. The day I saw him take his first step I laughed. The day he called me mommy I laughed. As i am writing this I am overjoyed, overwhelmed with laughter as I reminsce of how much joy Champion has brought into my life. Every day of the last 5 years have been nothing but joy and love because of my baby boy. Today I am so sure we will laugh alot with him as we celebrate his 5th birthday!